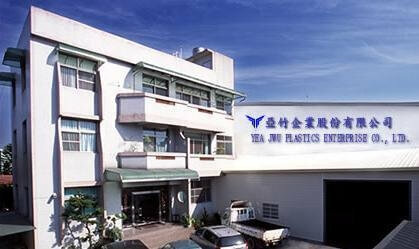 Yea Jwu Plastics Enterprise Co., Ltd., founded in 1987, is a professional plastic extrusion manufacturer in Taiwan Chia-Yi Min-Shyong Industrial District. We have been developing and launching various new products and special environmental plastic materials to sell overseas for more than twenty years, including New Plastic Wood(Plastic Lumber), TPU Elastic Tape, various extruded plastic products, etc. Due to global warming, WPC(Wood Plastic Composite) has replaced the log gradually. 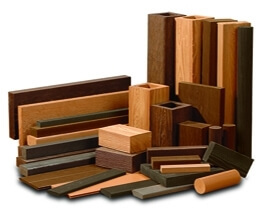 However, using WPC plastic lumber leads to some negative effects because of its various ingredients. Therefore, under continuous testing and quality improvement, Yea Jwu R&D team launches the best plastic lumber materials to satisfy our customers. Yea Jwu company has experienced engineers and we use high-accuracy facilities as our production basis. Keeping providing the best product and service is our sustainable development goal. 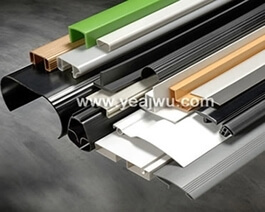 Yea Jwu Plastics Enterprise Co., Ltd., founded in 1987, is a professional plastic extrusion manufacturer in Taiwan Chia-Yi Min-Shyong Industrial District. No. 34, Chen-Gong 1st St., Min Shyong Industrial District, Chia-Yi Hsien, Taiwan, R.O.C. Copyright © 2018. 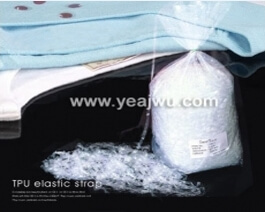 YEA JWU Plastics Enterprise Co., Ltd. All rights reserved. | Sitemap | Designed by ATTEIPO.